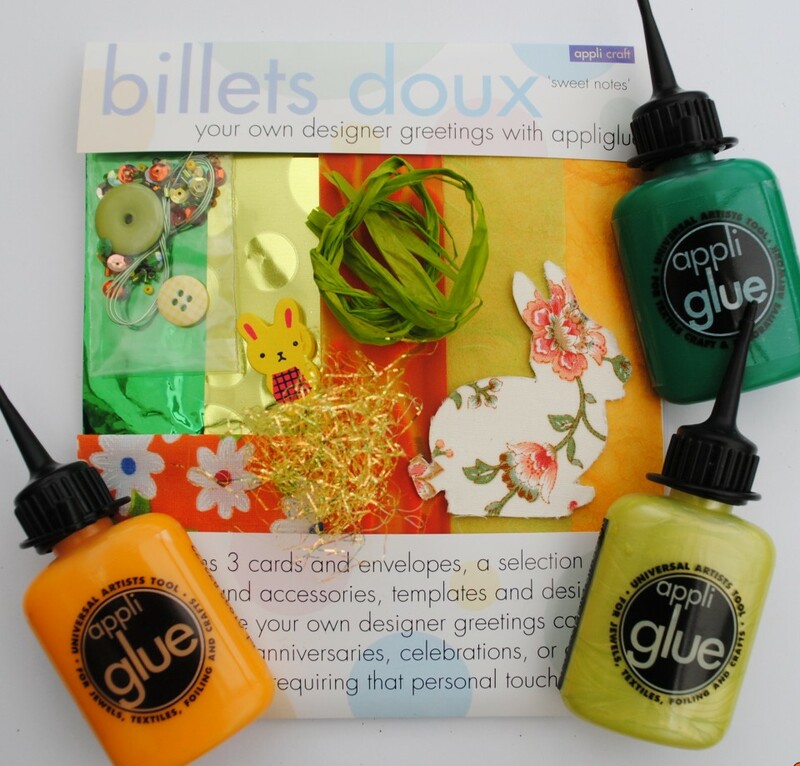 Citrus Billet Doux pack which contains a yummy selection of papers, textiles, foils, sparklethreads and little goodies in gorgeous greens and yellows. 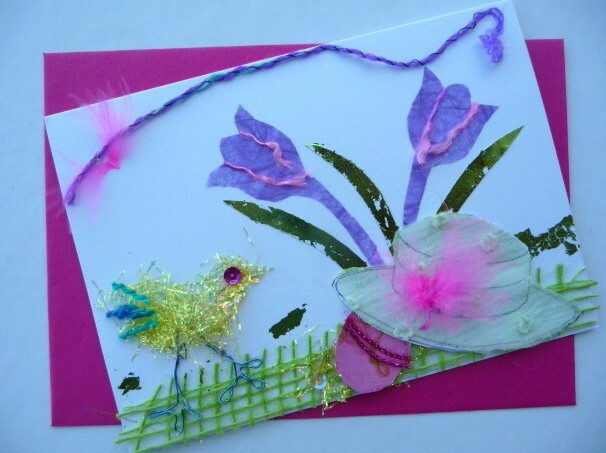 or here we used the vibrant Spring Billet Doux pack to make these cards - perfect for Easter! 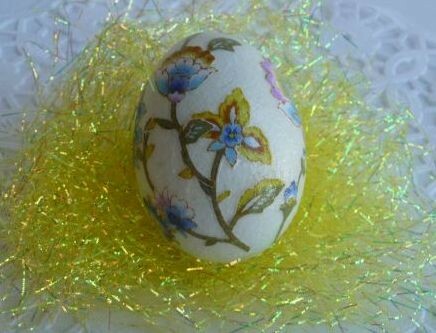 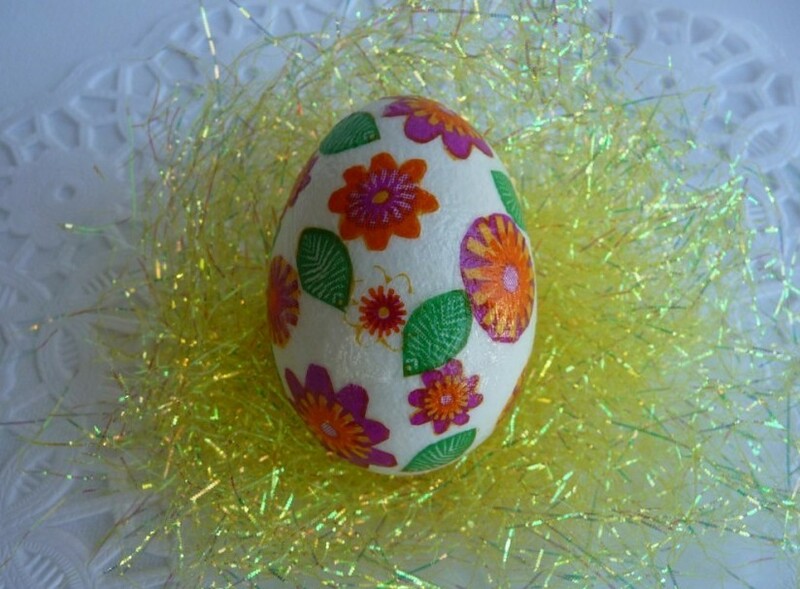 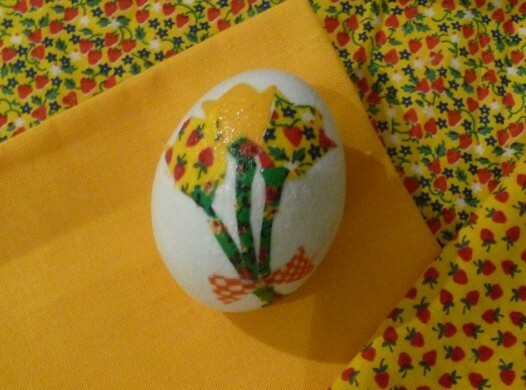 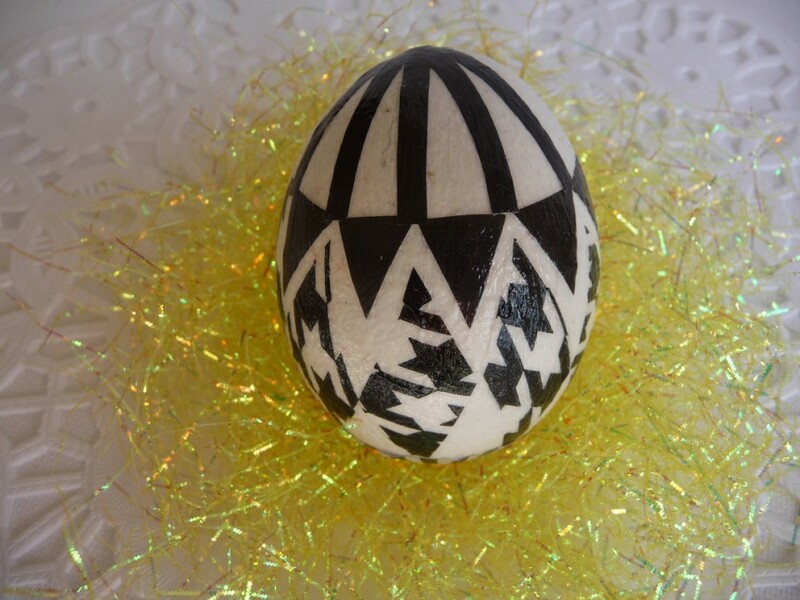 once we'd made the cards we tried our hand at using some Decoupage Finish to create this unique eggs! 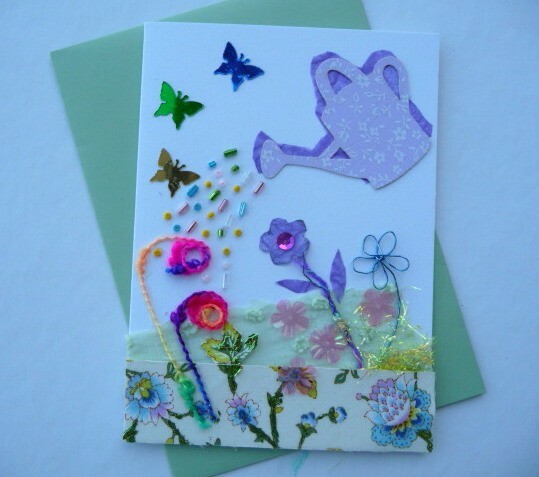 we used fabric, paper napkins, inkjet photocopies and gift wrap with our Decoupage Finish to create thes fun designs.